Hey artists! Tired of scouring the internet for reference material? Does the NSA think you’re a weirdo for looking up all those skeleton pictures? Got no-body to pose for you? 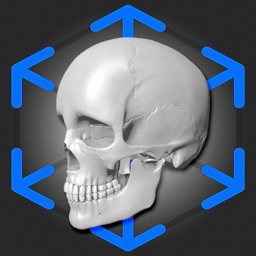 Its going tibia ok, the Skelly app is just what you need! 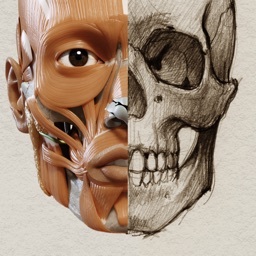 With the Skelly app you can literally pull the inspiration you need right out of your pocket anywhere, anytime! 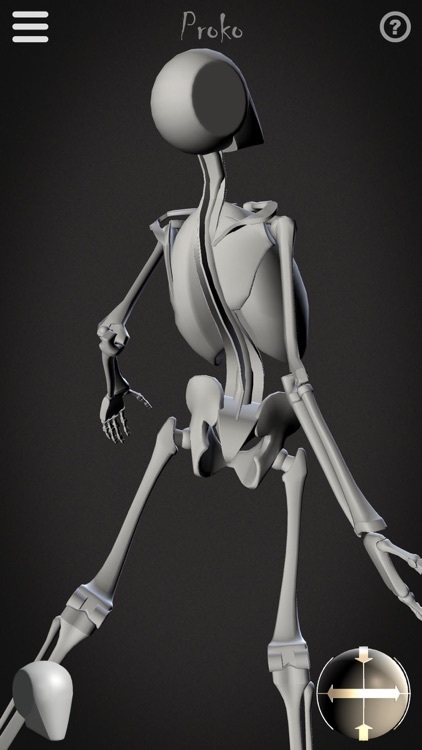 Skelly is a fully poseable, anatomically correct reference skeleton for artists. 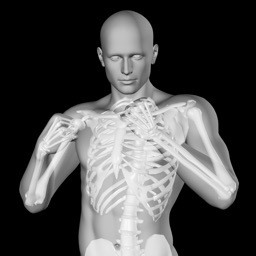 A simplified version of the skeleton is also included, named “Robo-Skelly”. These figures were created to make the study of anatomy easier and more enjoyable for students and professionals without leaving your wallets bone dry. 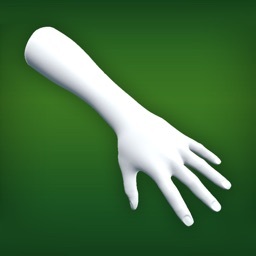 They can also be used to inspire poses for drawing, painting, sculpting, illustration, animation, comics, manga, storyboarding, twerking, and to fully understand the anatomy of the human skeleton. 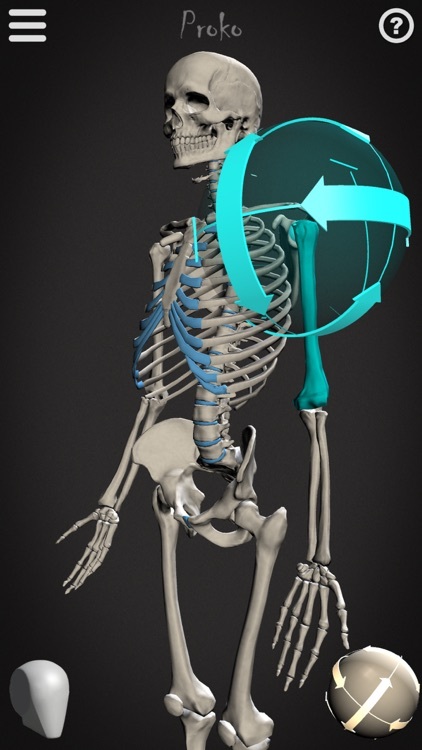 No need for super gluteus, Skelly comes pre-assembled and ready to pose as soon as you launch the app! Learning the structure of the human body is the skeleton key to drawing the figure in an anatomically correct manner without having to clear your browser history to avoid awkward conversations with your loved ones. Whether you want to make works like Michelangelo or Miyazaki, Skelly will help you focus on your art and let you personalize his poses, rather than searching for reference material and hiring models. Learn to draw the skeleton from any angle without the inconvenient and morally questionable need to go grave robbing. "Bend him, twist him, contort him! 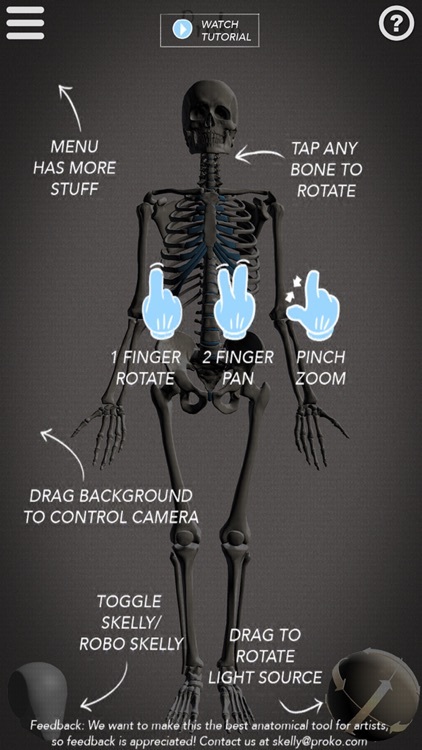 The Skelly app lets you put a virtual human skeleton into any pose, and to see him from any angle, and in any lighting. 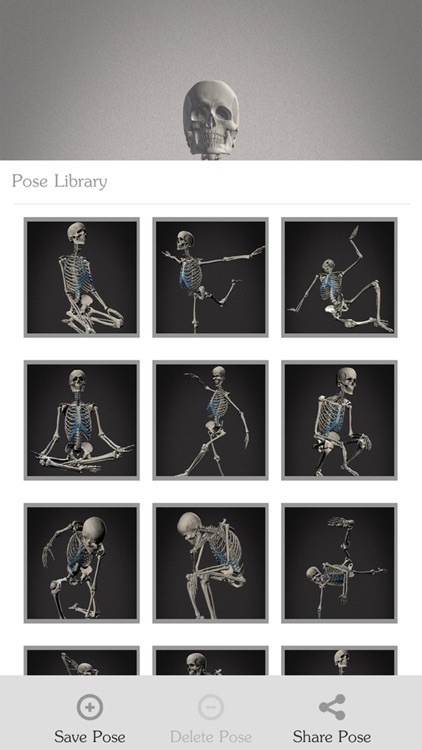 It’s a great tool for art students or professionals wondering what the skeleton is really doing beneath a life pose, or for anyone wanting to visualize a pose from scratch. The interface is intuitive to learn and easy to use, without sacrificing any of the nuances of the human body’s complex range of movement. 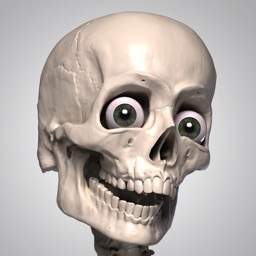 Skelly is a big improvement over the old wooden mannikin." 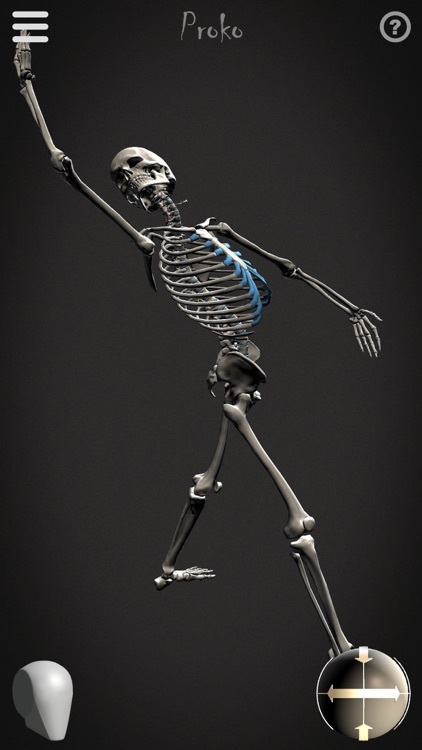 "Skelly is the fastest, most fluid anatomical reference I have ever seen. I was shocked at how easy it is to pose the figure and direct the light source. Finally! It’s the app visual artists have been waiting for."